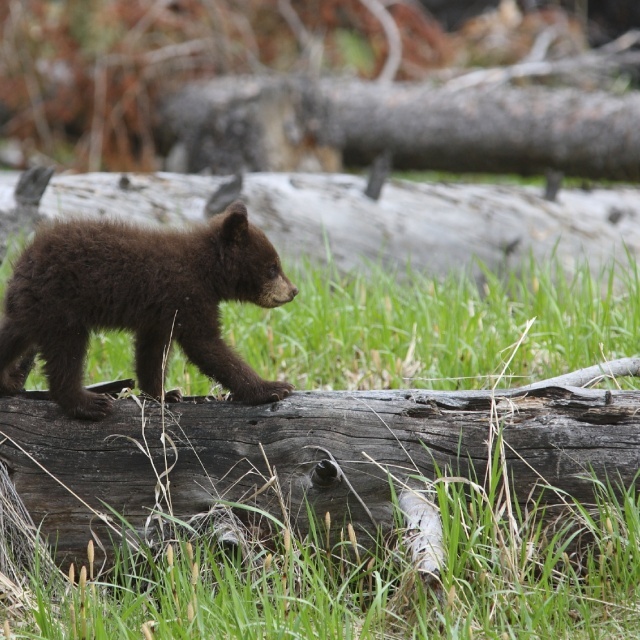 If you’re visiting Yellowstone, then you obviously love being outdoors and spotting wildlife. Jackson Hole’s unique natural setting makes it a premier summer destination for whitewater rafting, fly fishing, hiking, horseback riding, and wildlife tours. 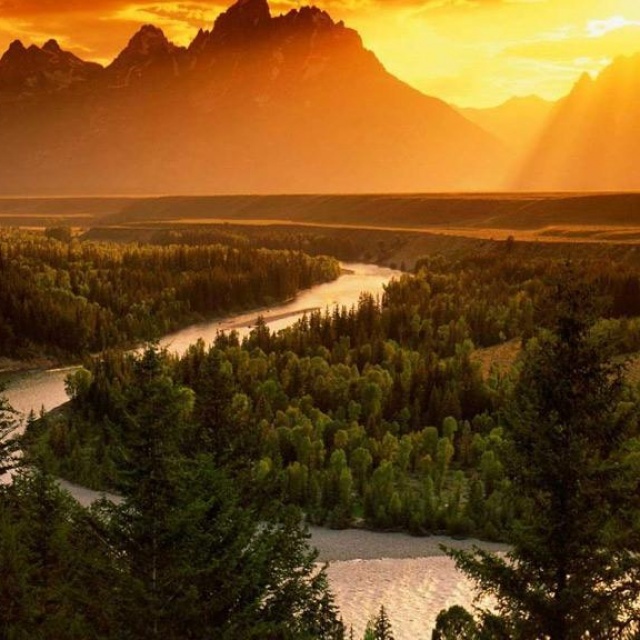 The peaks in Grand Teton National Park rise to more 13,000 feet and the Snake River winds through the entire valley, offering views, wildlife, and activities in every direction. 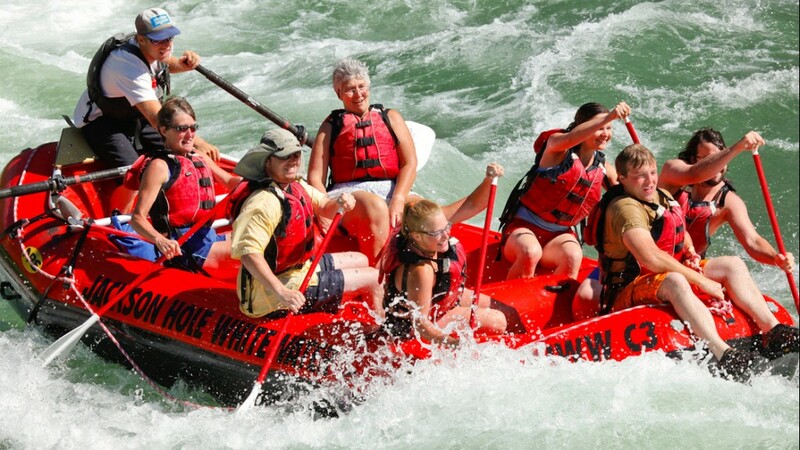 Why not spend a few days hiking in Grand Teton National Park or rafting down the Snake River? 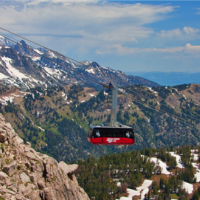 While you’re here, enjoy a breathtaking a ride on the Jackson Hole Mountain Resort Tram, which takes passengers up 4,139 feet in just 12 minutes. 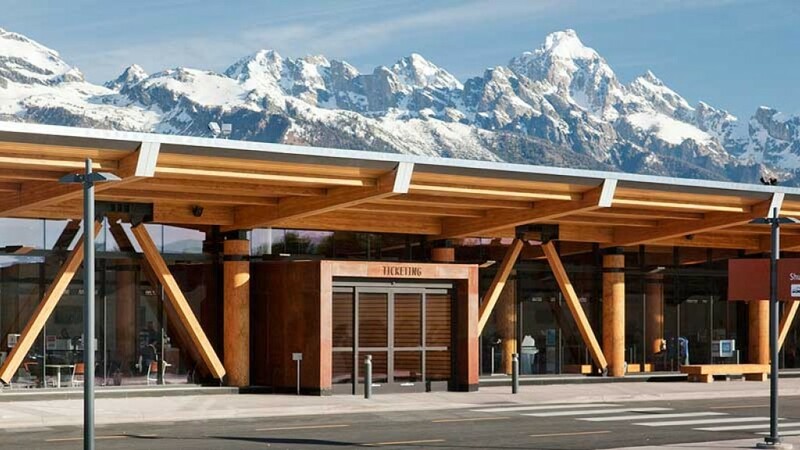 Travelers rave about the Jackson Hole Airport due to its convenience and beauty. The airport services direct flights from nine major U.S. cities and it’s only a 20 minute (and very scenic) drive from downtown Jackson. The airport’s small size makes going through security or collecting your luggage a breeze. Due to its location in Grand Teton National Park, the airport has amazing 360-degree views of the majestic Grand Teton Mountains. In fact, the airport is the only one in the world located within a national park! 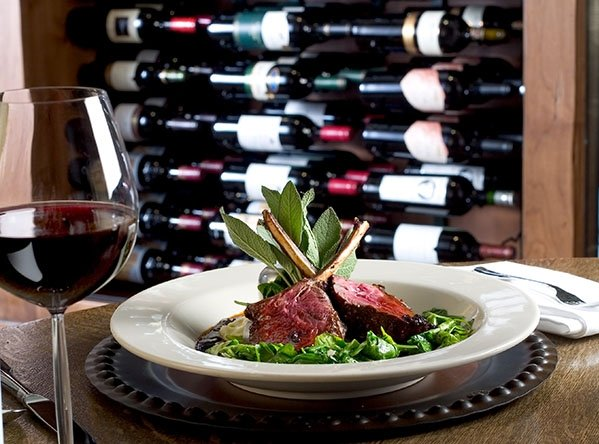 While maintaining its rustic western roots, Jackson also boasts an array of comforting amenities for travelers including world-class dining, wine, spas, and lodging. After a few rugged days in Yellowstone, come to Jackson Hole to put your feet up and relax by the pool. 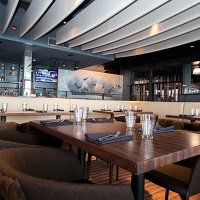 Spend an afternoon downtown walking to shops, visiting art galleries, or dining al fresco. In the summertime, Jackson Hole becomes a mecca for music and the arts, with live music and events almost every night of the week. With so much to do and see, Jackson is a great place to unwind before or after a Yellowstone visit. 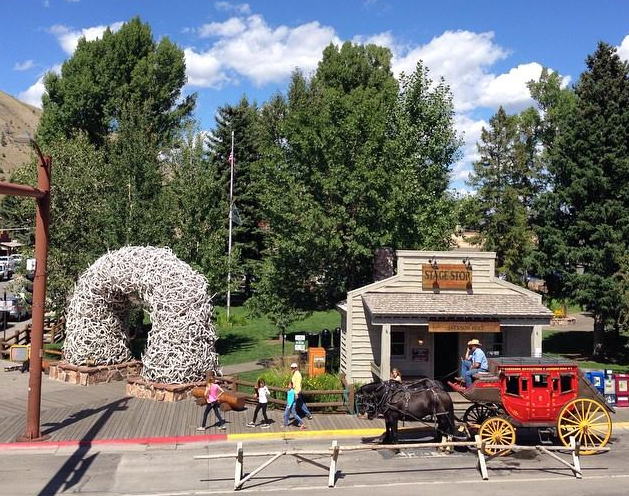 At Jackson Hole Central Reservations, we’ve been helping visitors book travel to Wyoming for more than 40 years. When you work with our team, you’ll be speaking with a local expert who can walk you through all of the lodging, flight, and activity options in the area and find you the best prices for your trip. 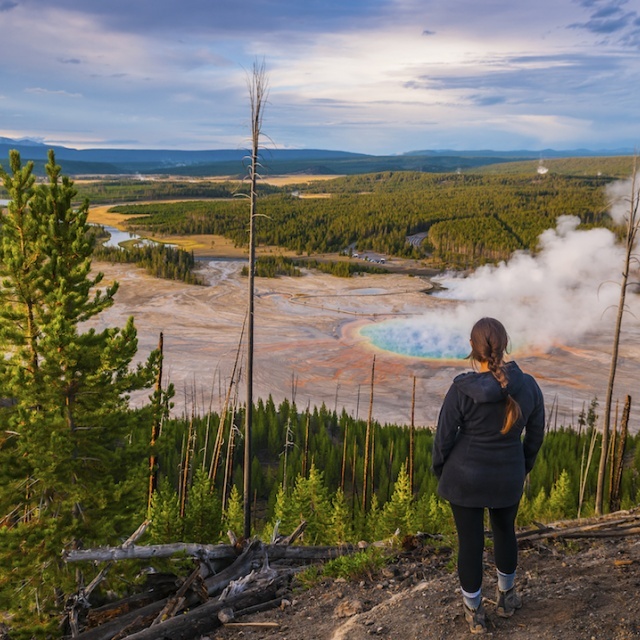 Right now, we’re offering a Yellowstone Basecamp package that includes two nights of downtown Jackson lodging, a whitewater rafting trip, and a horseback riding trip, with prices starting at $349 per person. This is an incredible value and a great package for bookending your Yellowstone visit. Give us a call today at (888) 838-6606 to learn more about this and other package options. Don’t wait. Start planning your Yellowstone vacation today with friendly experts who know the area! 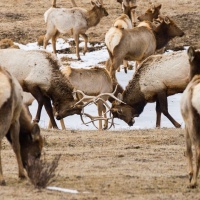 Save on lodging in Jackson Hole.